First Time Custom Font Orders - Download and print the microMICR Custom Signature Order Package. Complete the information and send it to microMICR. Custom Font ReOrders - We generally keep all signature and logo images in our archive, so reorders, even changing the font device format, are processed quickly. We don't charge extra to include one or more images from prior orders. Download and print the microMICR Custom Signature ReOrder Package. Complete the information and send it to microMICR. 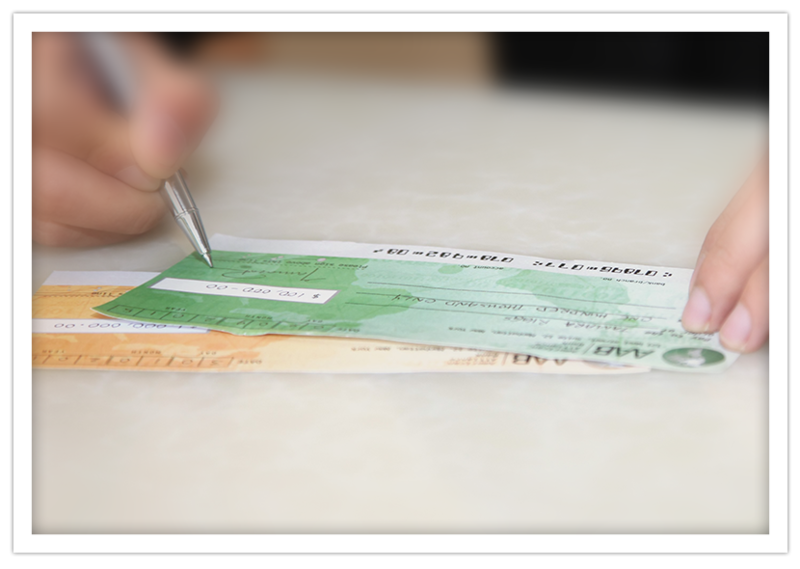 Note that we need written authorization and a printed sample in order to reuse any signature. Custom Font Revisions - Change Image (Add, Delete, Replace Signature or Logo) - This is similar to a reorder, but some additional modification is needed. Companies may have personnel changes that require changing a signature, or logos may be updated. If none of the prior images are to be reused then it should be treated as a First Time Order (see above). If we are to reuse any prior image, then download and print the microMICR Custom Signature ReOrder Package. Complete the information and send it to microMICR. Note that we need written authorization and a printed sample in order to reuse any signature. Signature Template - Signature Templates are included in the above Custom Order Packages. Download and print additional Signature Template forms as needed. HP Font Device & Toner Compatibility Table - Refer to our HP Font Device-Toner Compatibility Table to match the proper font device for any LaserJet printer and find the applicable MICR toner part #.